There are 100's to choose from! 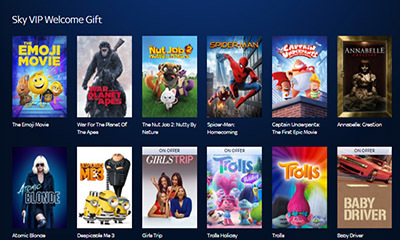 Sky Movies are giving away free DVDs and all you need to do is hit "GET FREEBIE" button below, then choose your movie and type code: GIFT in the voucher section and redeem, sign in to your account, then goto SKY VIP tab and then SKY VIP welcome gift to claim. 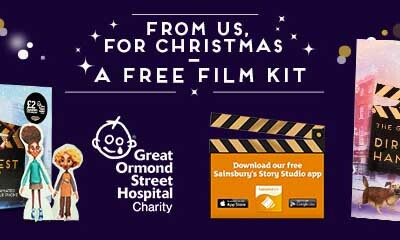 Great Ormond Street Hospital have teamed up with Sainsbury’s to giveaway free film kits.Simply hit “GET ME THIS NOW” button below and add The Greatest Gift film kit to your online trolley then add the code: FREEFILMKIT at the checkout to make it free.The Greatest Gift film kit is worth £5 and Sainsbury’s will donate £2 to Great Ormond Street Hospital Children’s Charity. 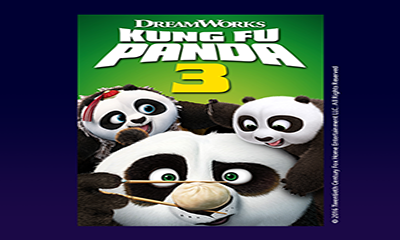 O2 Priority Moments members can watch the movie Kung Fu Panda 3 for free on Google Play. but you need to hurry this offer expires on the 14th December, simply hit “GET ME THIS NOW” button below and hit “use now” or “save for later” button. 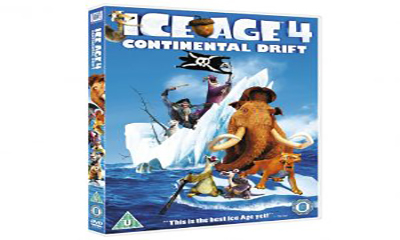 Open to All Customers: Sky Store have another dvd giveaway and this time you can get a free Ice Age: Continental Drift DVD, simply go to Sky store and search for Ice Age: Continental Drift and you will see the price is zero, then you can order it and they will send it through the post. O2 Priority Moments: You can know download on film from their selection on the linked page, simply click “GET ME THIS NOW” button and then choose from the list of free movies.Enjoy the perks O2 Priority moments just by ordering a free O2 SIM card, activating it and downloading the free Priority Moments app. 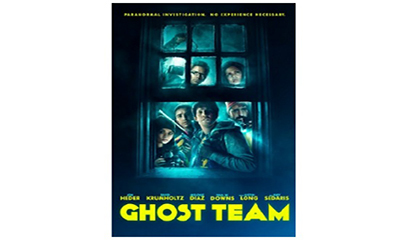 You can watch the movie Ghost Team on Google Play for free, but you need to hurry this offer is only for a limited time. Hayu are offering you one month free trial of their unlimited Reality TV streaming.You can watch your favourite shows such as "Keeping Up With The Kardashians" with 3,000 other episodes you can choose from plus no contract, you can cancel anytime! Get your free copy of this fab exercise DVD.The Pelvicore Technique is a unique exercise programme, proven to strengthen and tone the body’s core muscles - and help control bladder weakness! 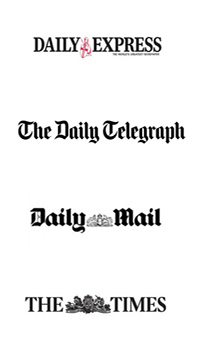 Just register your details and they'll pop one in the post to you. 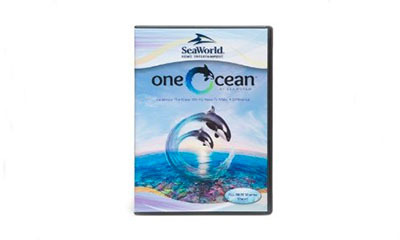 Learn about Seaworld park and sea life by ordering the free Seaworld dvd, complete your details on the linked page to receive your dvd in the post. 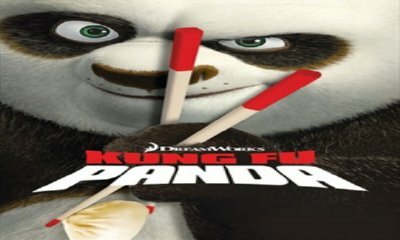 Sky Store have another dvd giveaway and this time you can get a free Kung Fu Panda dvd if you have Sky Movies, simply go to Sky store and search for Kung Fu Panda and you will see the price is zero, then you can order it and they will send it through the post. 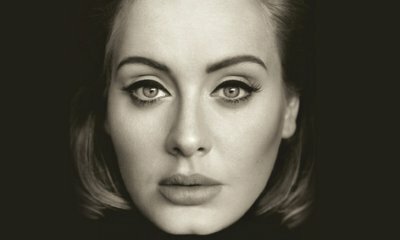 Google Play are giving away free music form this year Brit Awards.You will find a wide range of choice like Coldplay, Adele, Little Mix and more.You can download the tracks right away and enjoy listening to them. Get your free copy of this fab exercise DVD. 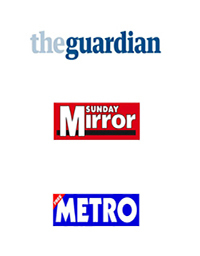 The Pelvicore Technique is a unique exercise programme, proven to strengthen and tone the body’s core muscles - and help control bladder weakness! Just register your details and they'll pop one in the post to you. 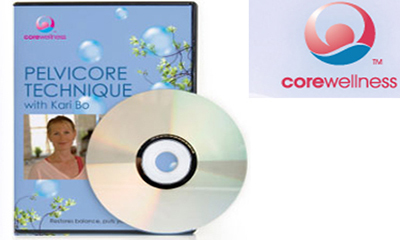 TENA have teamed up with Kari Bø, to giveaway Core Wellness DVD's to help strength your body’s core and keep them strong and toned, simply register on their website to receive your free dvd in the post. 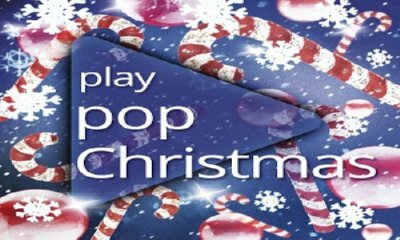 Three Customers Only: Three have teamed up with Deezer to bring all their customers an extra little Christmas bonus this year.Usually £59.94: Listen to all the music you want with six months' free subscription to Deezer Premium+. 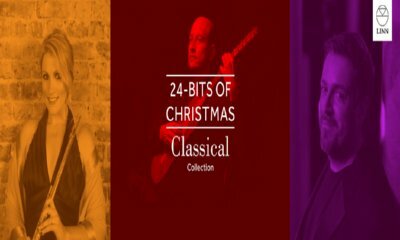 Linn Recordings is giving away lossless studio quality flac audio downloads of their 24 Bits of Christmas album featuring classical music style festive tracks. 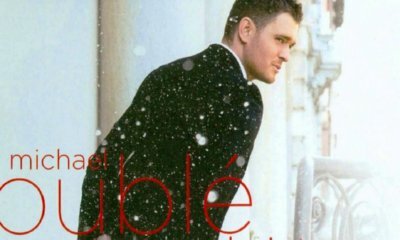 You can download the Michael Buble "Santa Claus Is Coming To Town" song for free on Google Play, see the linked page to download your free track. 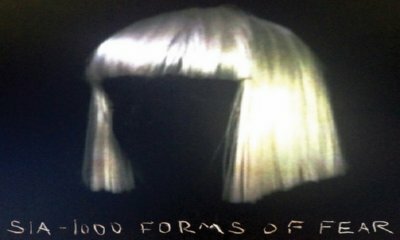 Google Play are giving away free music downloads of Sia album 1000 Forms Of Fear.All you need to do is login or register to your account to access Sia album 1000 Forms Of Fear plus you can download the album and play it elsewhere if Google Play is not your thing. 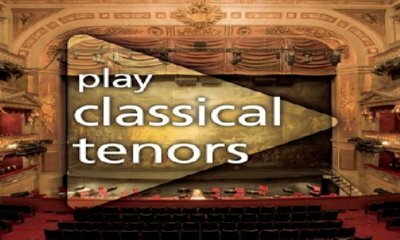 You will find on the linked Google Play page you can download a 9 track Play Classical Tenors album for free. 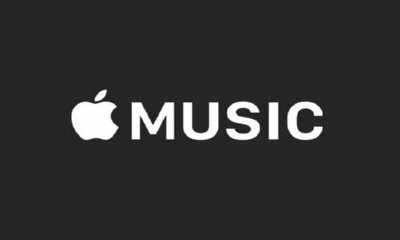 Worth £29.97: Apple Music is giving away 3 month free trials.All you need to do is Update your iTunes account and Apple Music will be downloaded.Also make you opt in to the trial and turn off the auto-renew. Lush Cosmetics is letting you stream select tracks from their Spa CD collection that'll help you relax more while enjoying their lovely bathing beauty products. 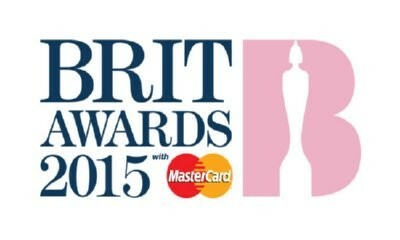 Google Play are offering free music downloads from the Brits 2015 featuring live performances.Tracks available: Ed Sheeran - Bloodstream, George Ezra - Budapest, Sam Smith - Lay Me Down, Royal Blood - Figure It Out, Paloma Faith - Only Love Can Hurt Like This and Take That - Let In the Sun.Free to download until 04/03/15. Walking is the most natural and effective way to health and wellness, and works for anyone, any age, any size and anywhere.Pick Me Up have 28 free copies of Leslie Sansone's Belly Blasting Walk DVD to giveaway which will show you how to walk yourself slim. 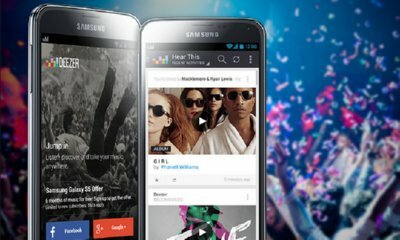 Saving you £20.93 (Amazon): Download the Kelly Clarkson album onto your Android device with Google Play for free, you can also download to laptop, mobile and other devices to begin playing immediately.Awesome freebie. 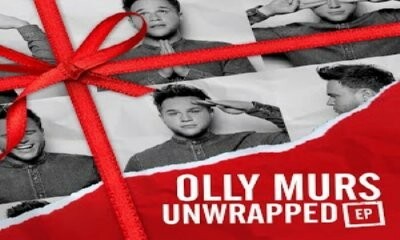 Google Play are giving away free music downloads of Olly Murs special festive album, "Unwrapped".All you need to do is login or register to your account to access 5 free tracks recorded for this Christmas. 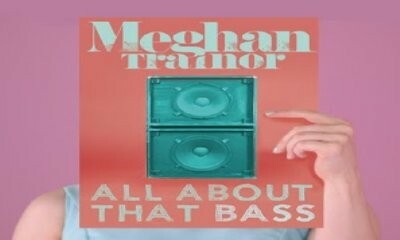 At the moment on the Google Play Store you can add a free copy of Megan Trainor's hit single 'All About That base' to your library for free to listen online or download. Want to get some free Christmas bangers into your music library? 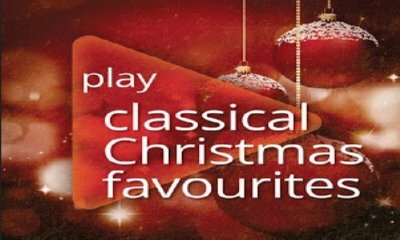 Well, Google Play has got five free Christmas albums for free.Play: Pop Christmas - CLICK HERE - Play: Christmas Crooners - CLICK HERE - Play Classical: Christmas - CLICK HERE - Play Classical: Christmas Favourites - CLICK HERE - Play Classical: New Year's Concert - CLICK HERE - Party time! 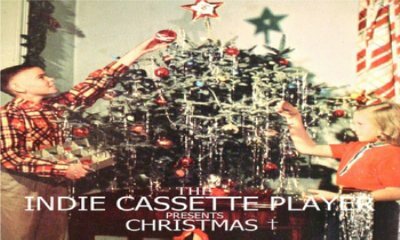 On The Indie Cassette Player web site they are giving away an album of Christmas songs which are actually really really good. Mix it up this festive seasons with the classics and some of these alternatives. Track 4 of Ella Henderson's 'Chapter 1' album is free to download on google play.Scroll down to see free track, it is titled 'yours'. Just announced. 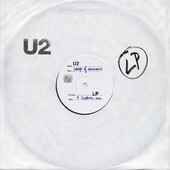 All iTunes users will be able to download U2's new album today for free.